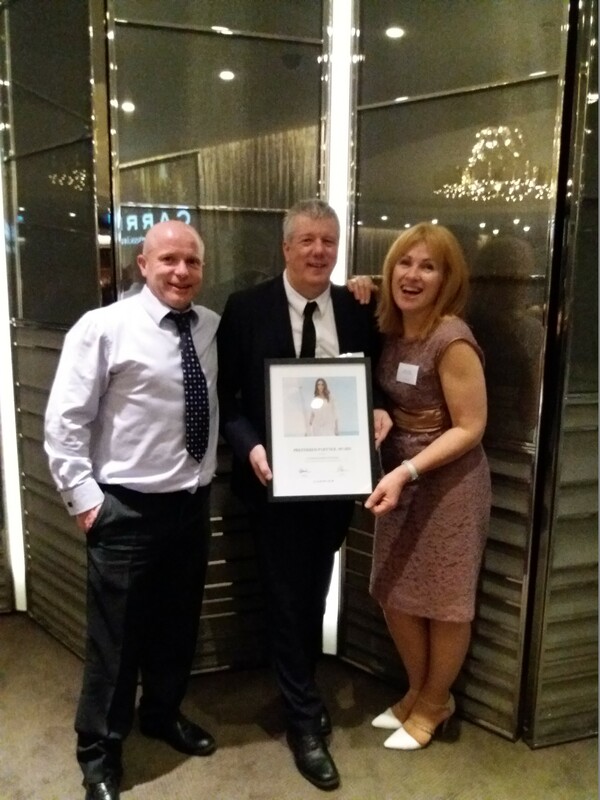 Congratulations to Alan & the team at Ultimate Destinations, for winning Carrier's Preferred Partner Award at Carrier's Preferred Partner Awards last week at an event held at the swanky Bulgari Hotel in London! A fantastic achievement for all the hard work the team put in. Pictured we have Andy, Alan & Debbie from the shop. Well done for all in IG Head Office!